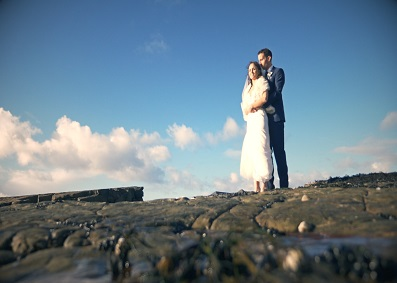 Àine & Stephen held their Christmas wedding at Ballygarry House Hotel, Tralee. 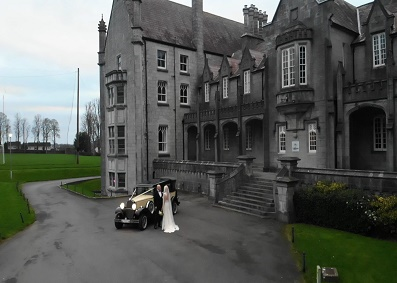 Aoife & James had a fabulous Christmas wedding at Courtmacksherry & afterwards at Fernill House Hotel, Co. Cork. 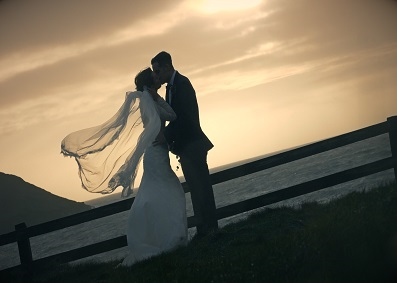 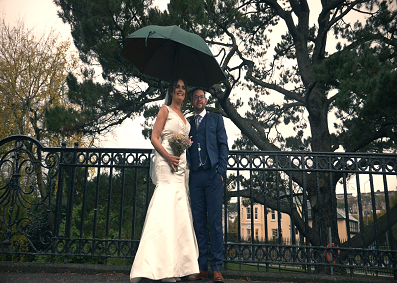 Susan & Kees got married in Knockavilla & held their reception in Dunmore House Hotel, Clonakilty, Co. Cork. 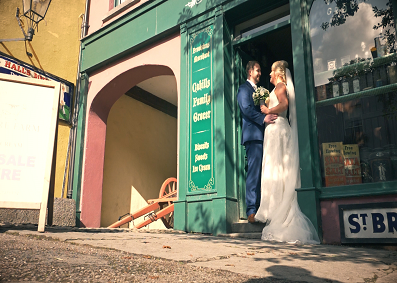 Orla & Steven were married in The Wells Church, Newmarket on Fergus & held their reception in The Armada, Spanish Point, Co. Clare. 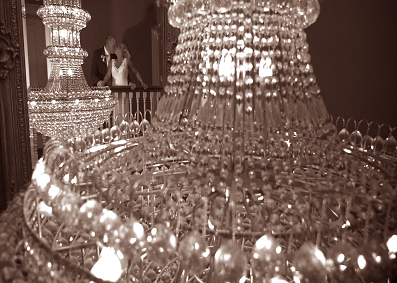 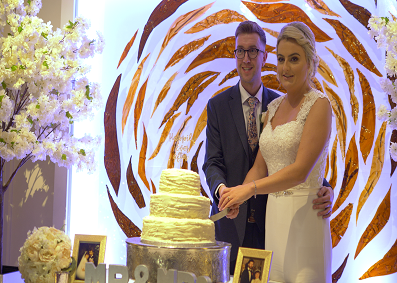 Deirdre & Michael were married in Glenville, Cork & held their reception in the Vienna Woods Hotel. 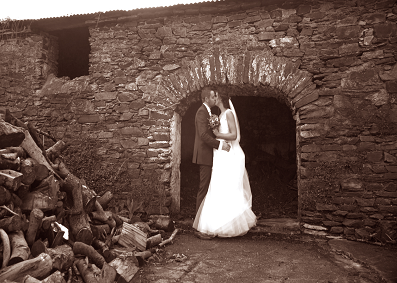 Claire & James got married recently in Ballintobin & held their reception in The Big Shed, Ballymaloe. 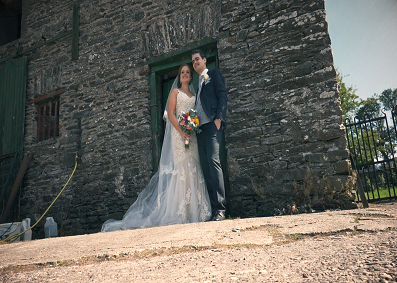 Maria & Joe held their special day in St Munchins Church & their reception followed in Bunratty Castle Hotel.